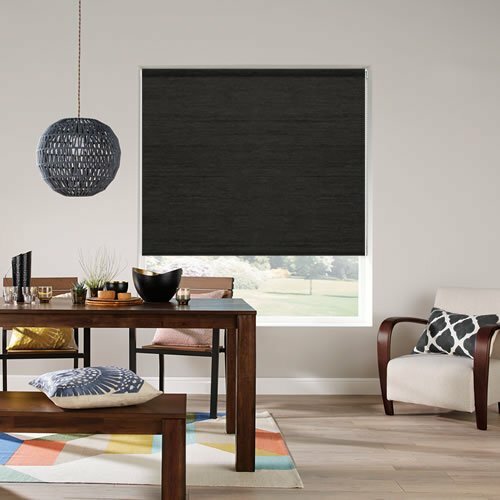 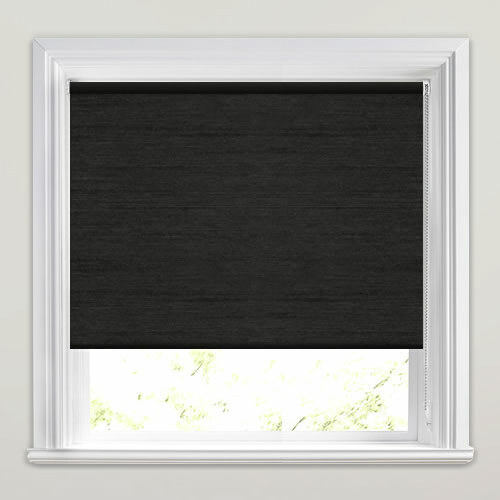 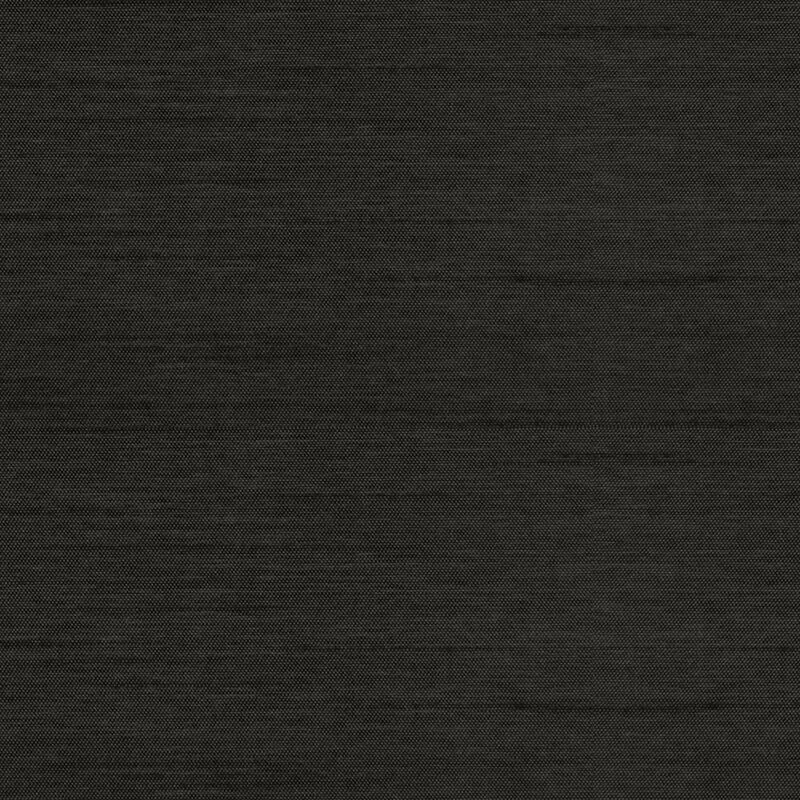 These textured shimmering charcoal faux silk blackout roller blinds are a truly luxurious and dramatic way to dress the windows. 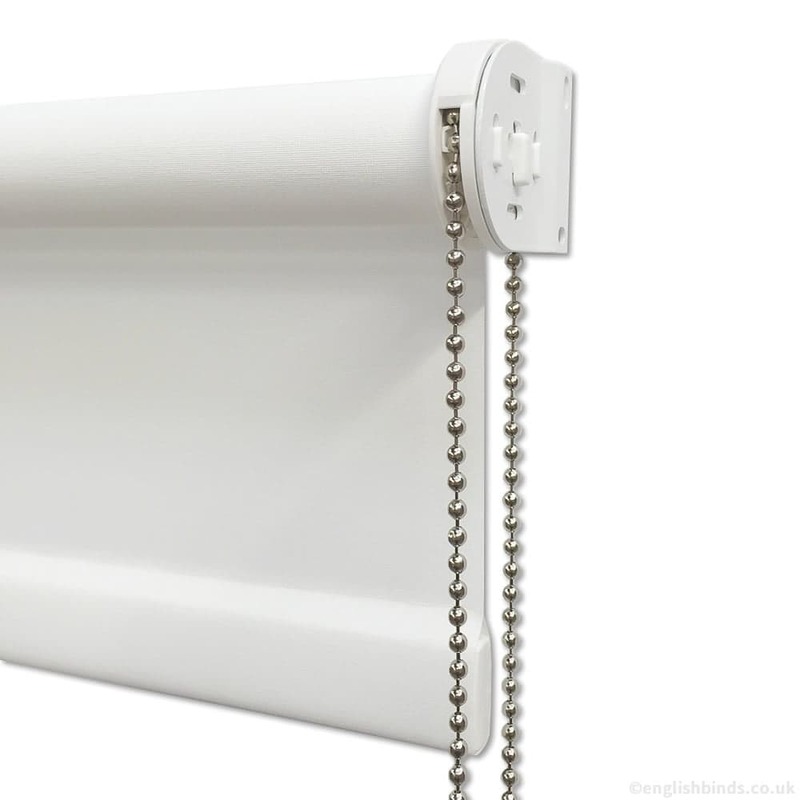 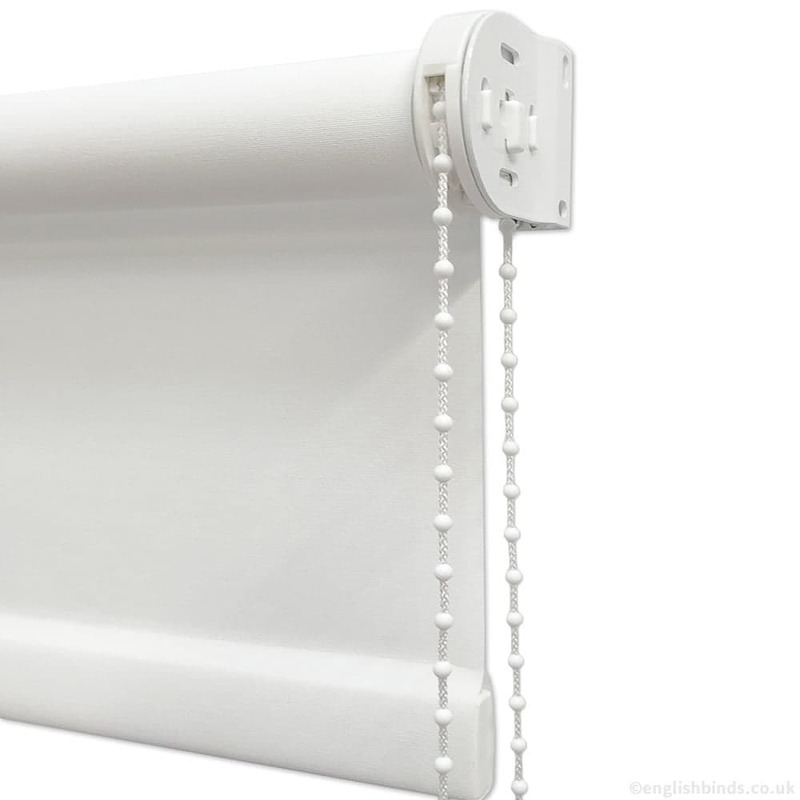 We would definitely recommend English Blinds to friends. 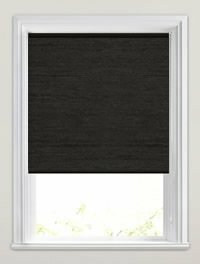 Cannot believe we got a made to measure blind of such good quality for the price we did really pleased.